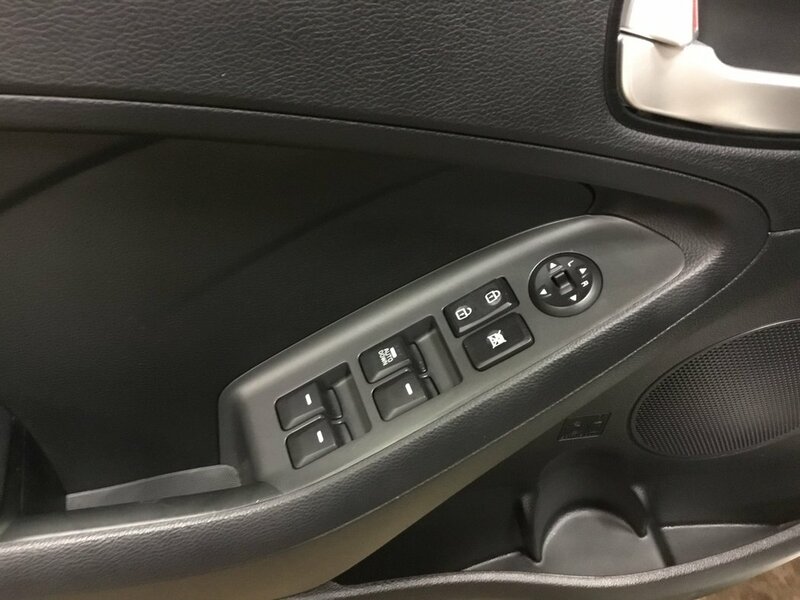 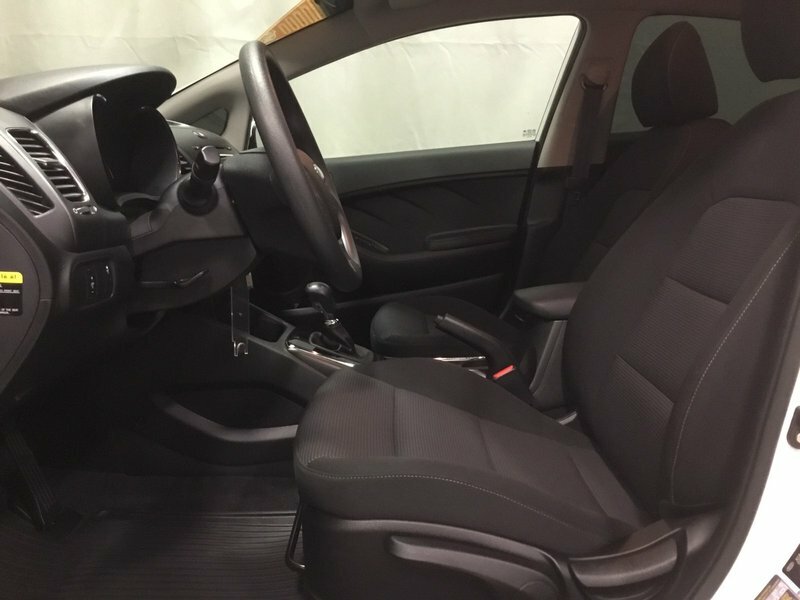 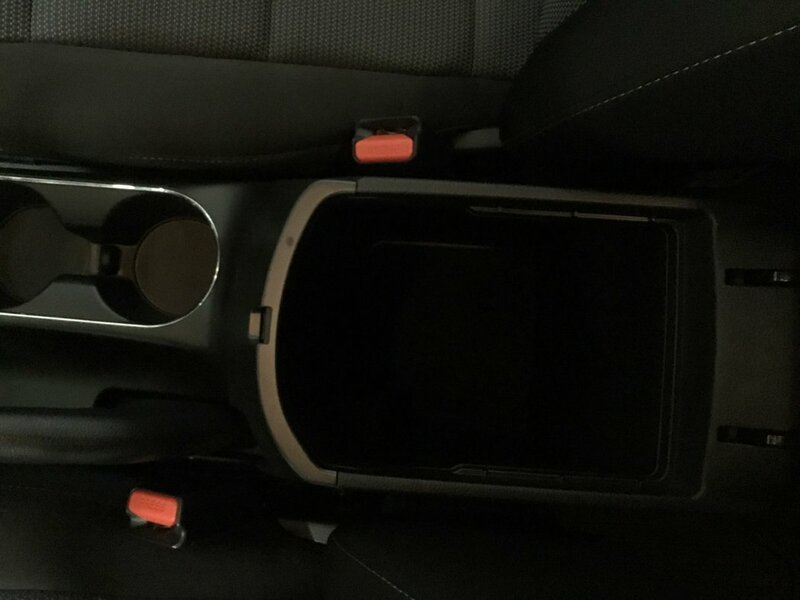 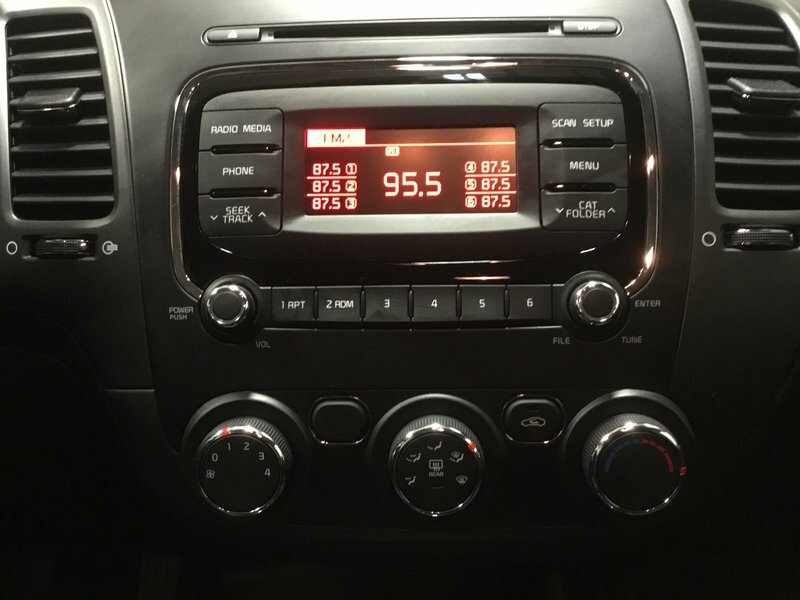 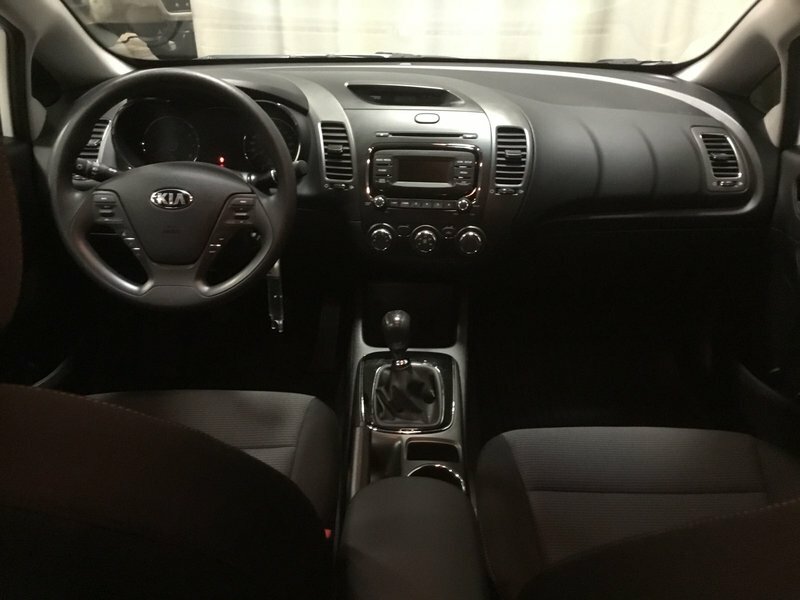 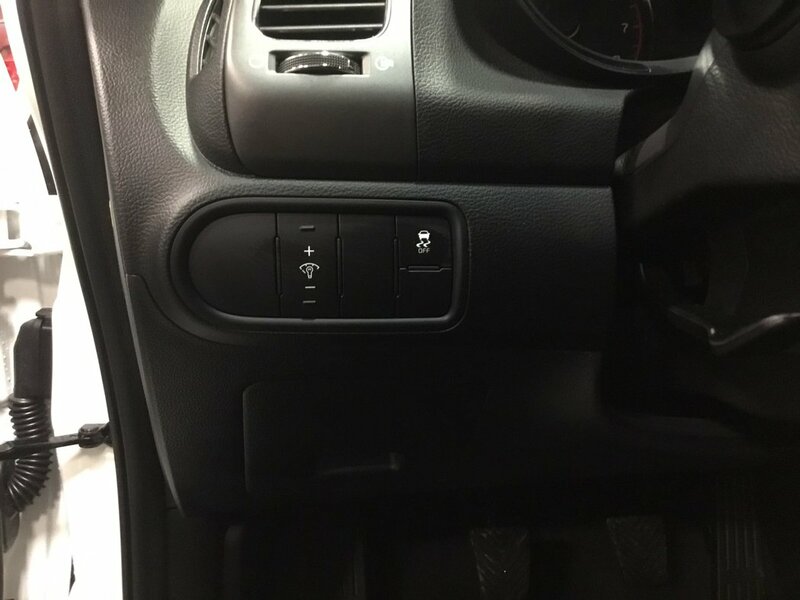 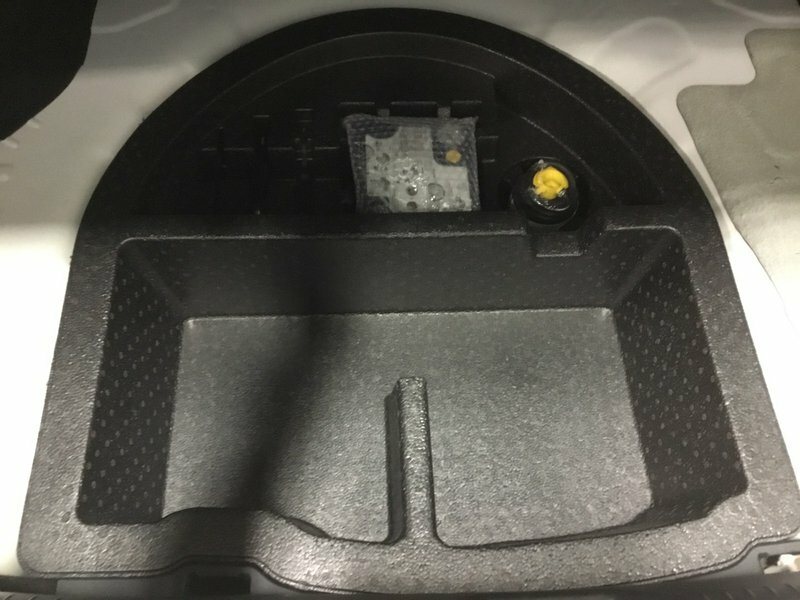 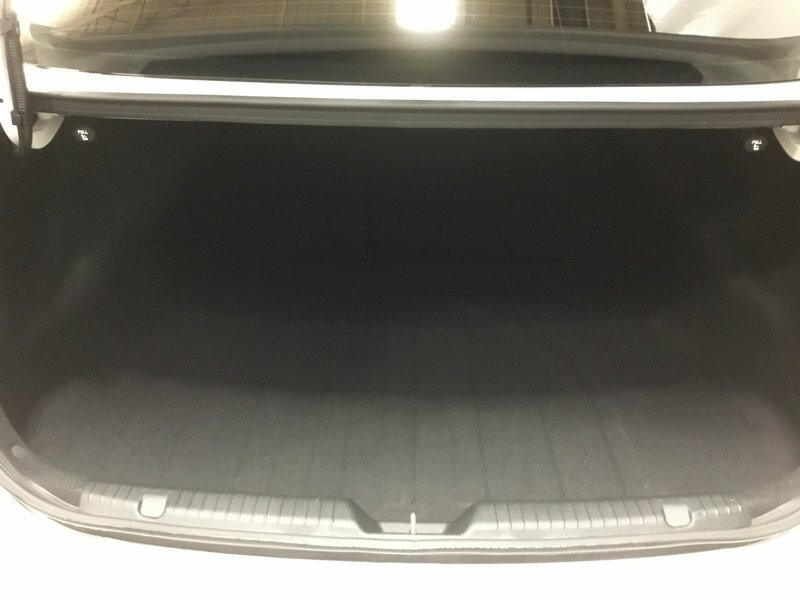 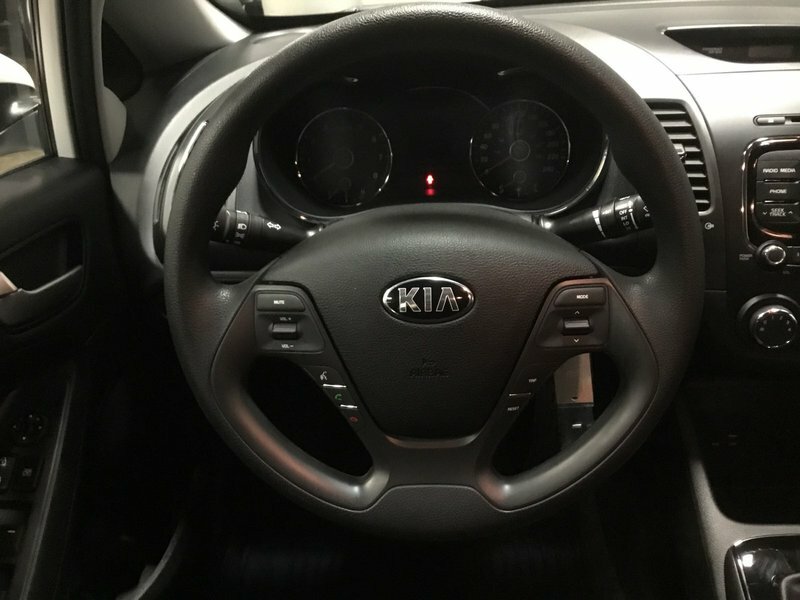 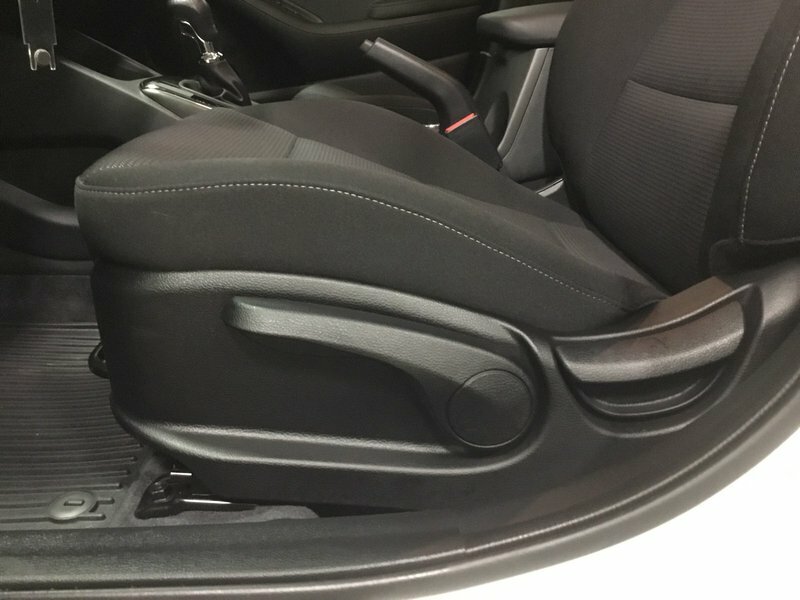 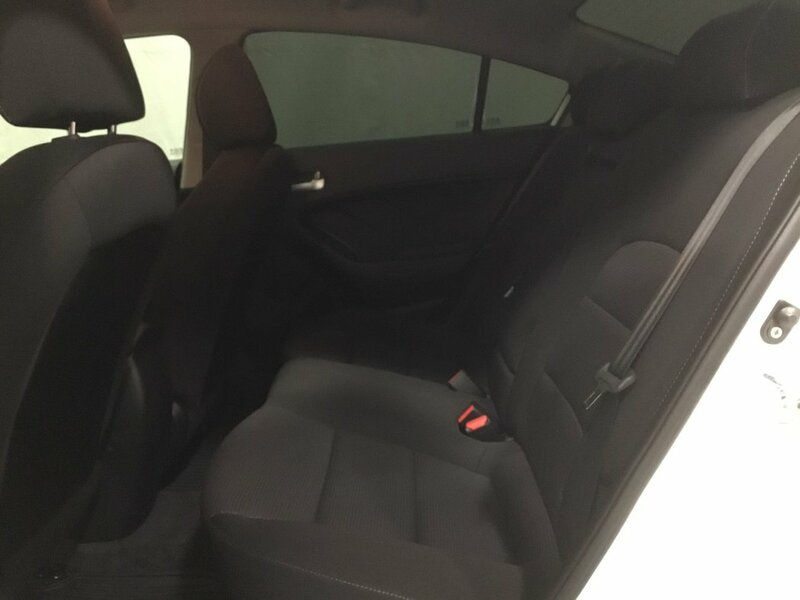 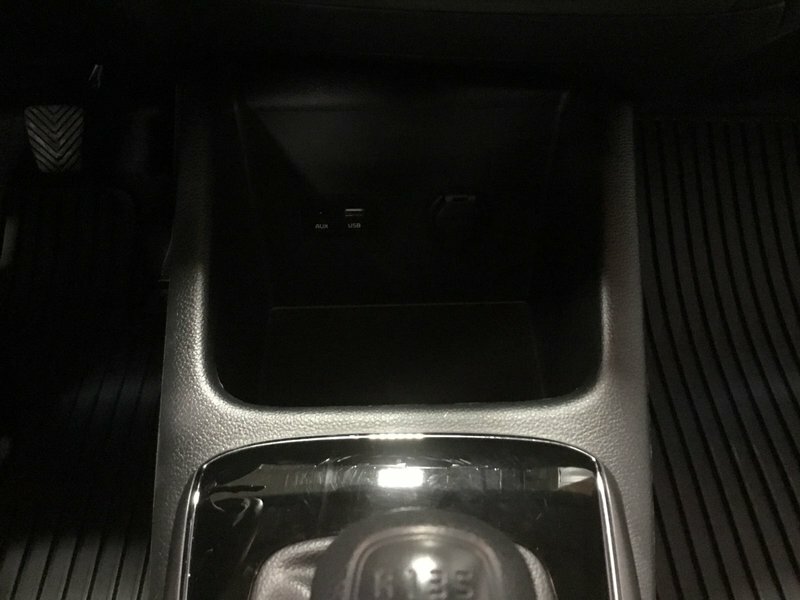 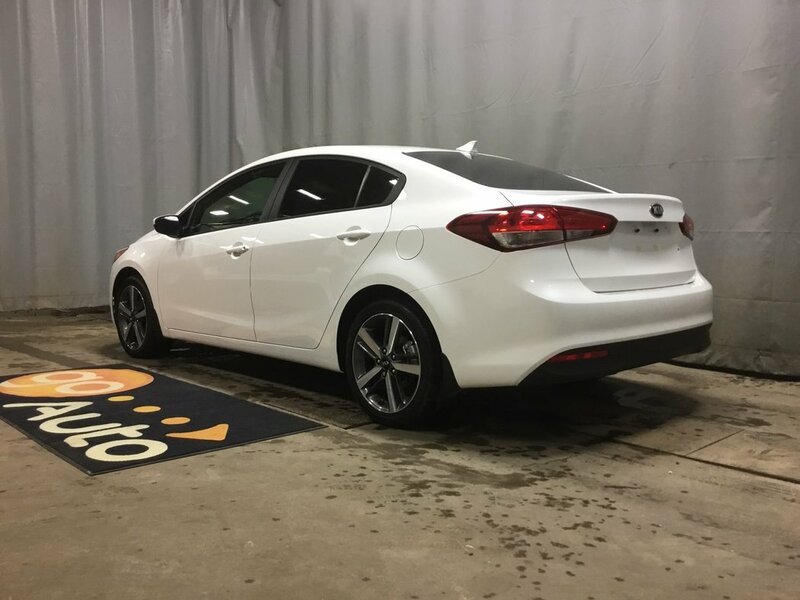 2018 Kia Forte LX - Pwr Acc's + Bluetooth & Media Inputs! 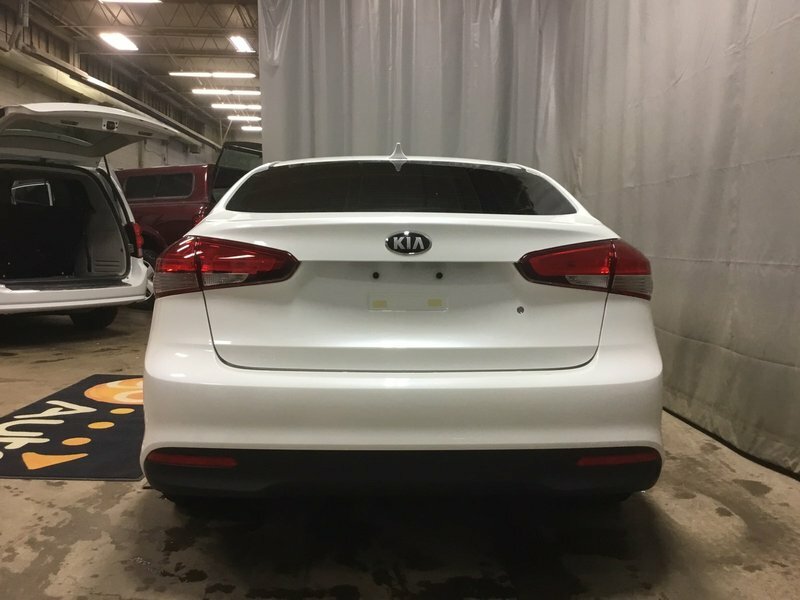 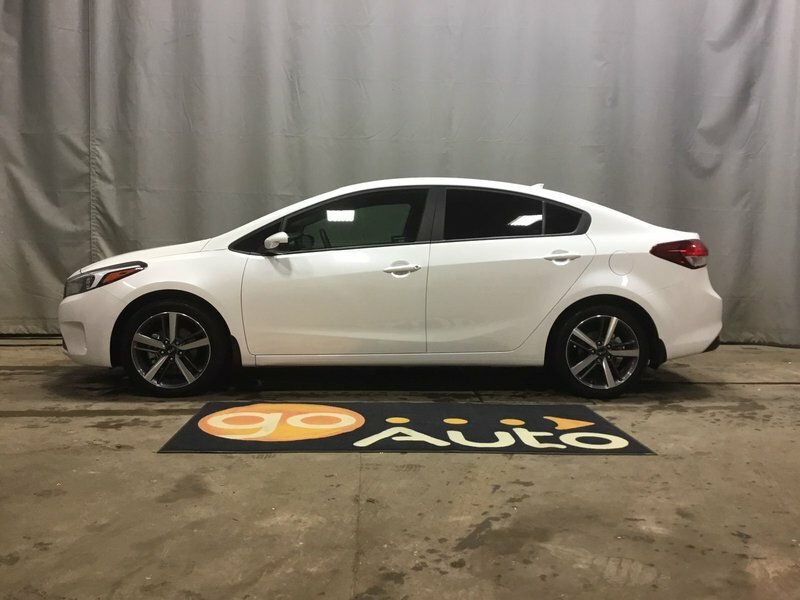 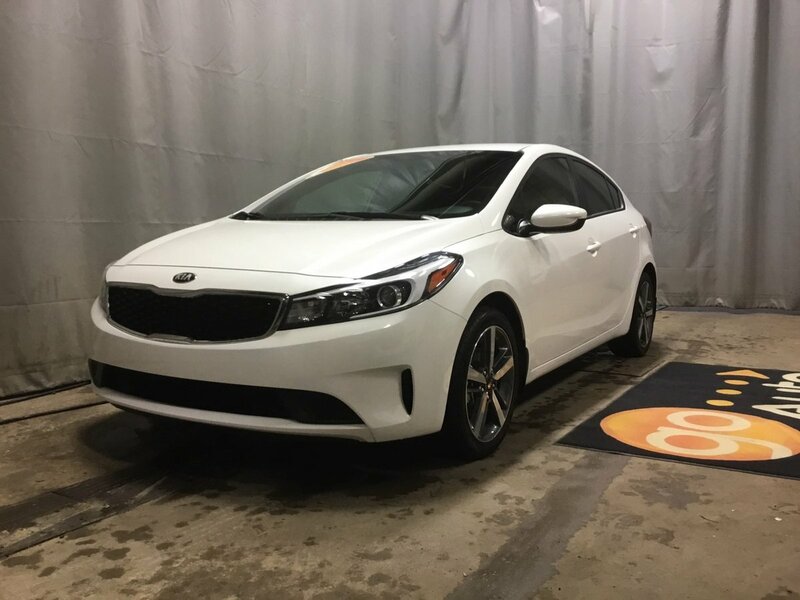 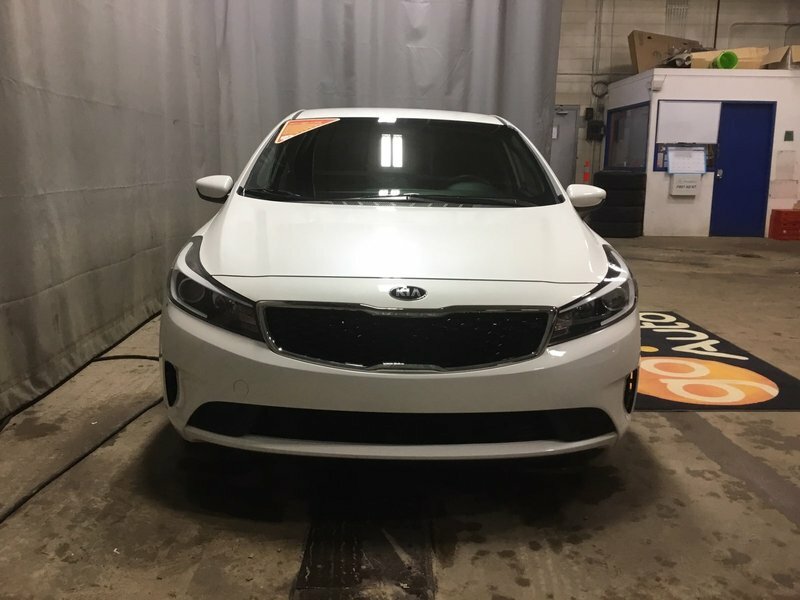 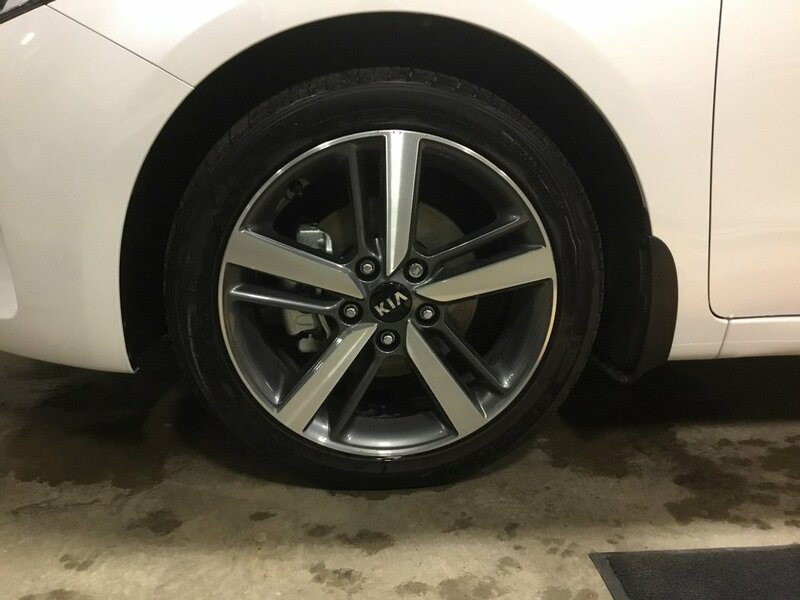 Check out this One Owner and Accident Free 2018 Kia Forte LX that is shown in White! 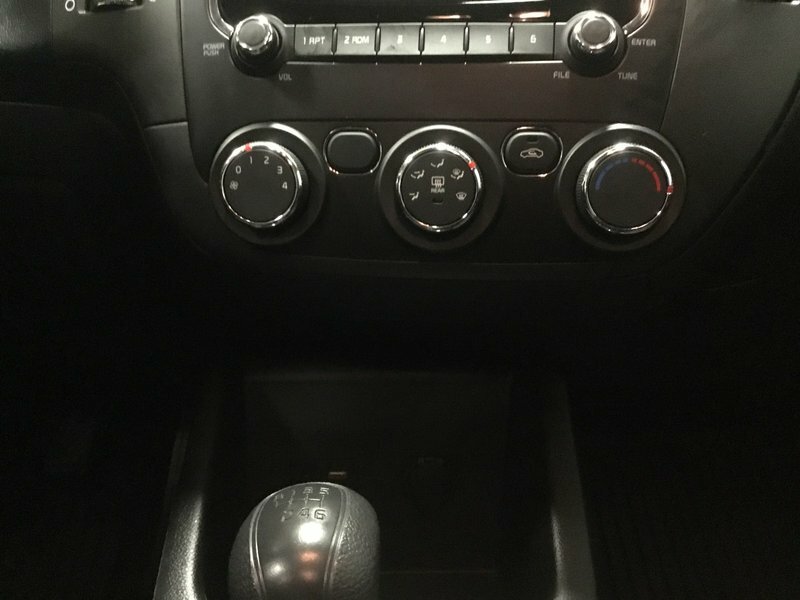 Under the hood is a 2.0 Litre 4 Cylinder that is connected to a 6 Speed Manual with Front Wheel Drive. 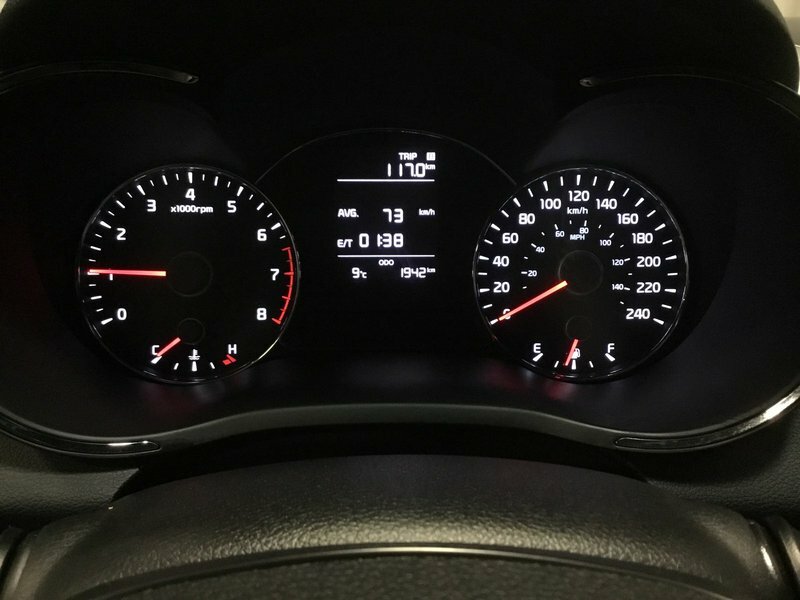 Together this combination earns you 6.91 L/100kms on the open road. 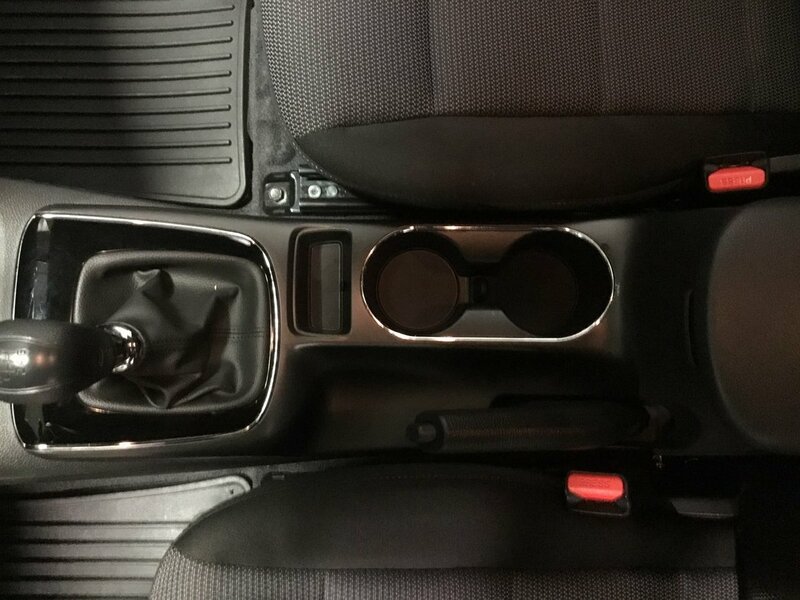 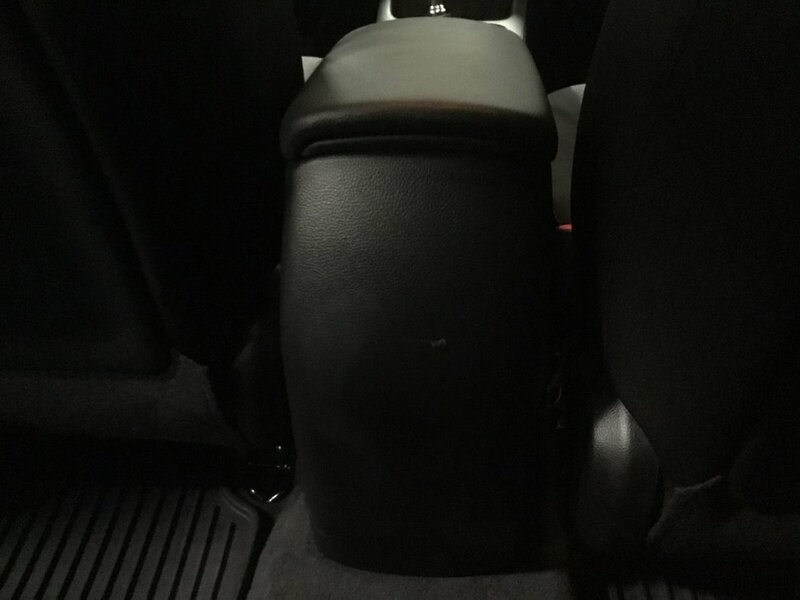 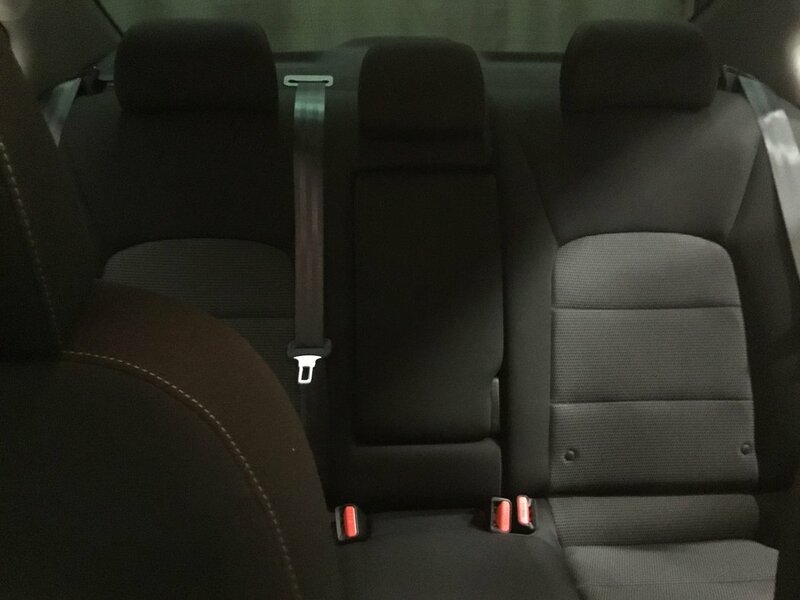 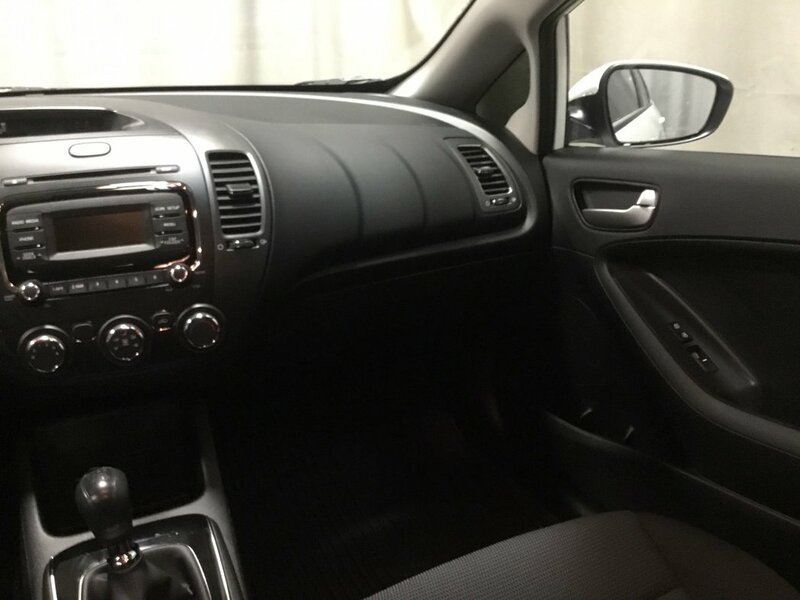 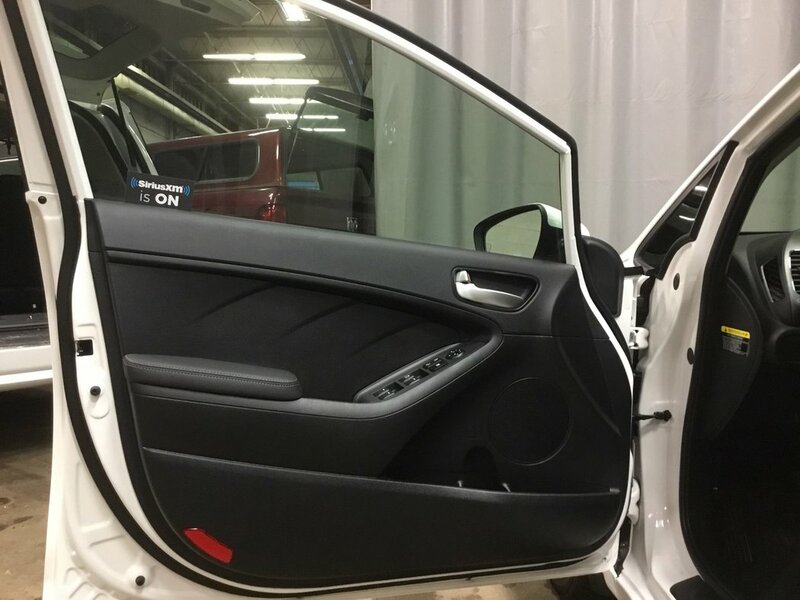 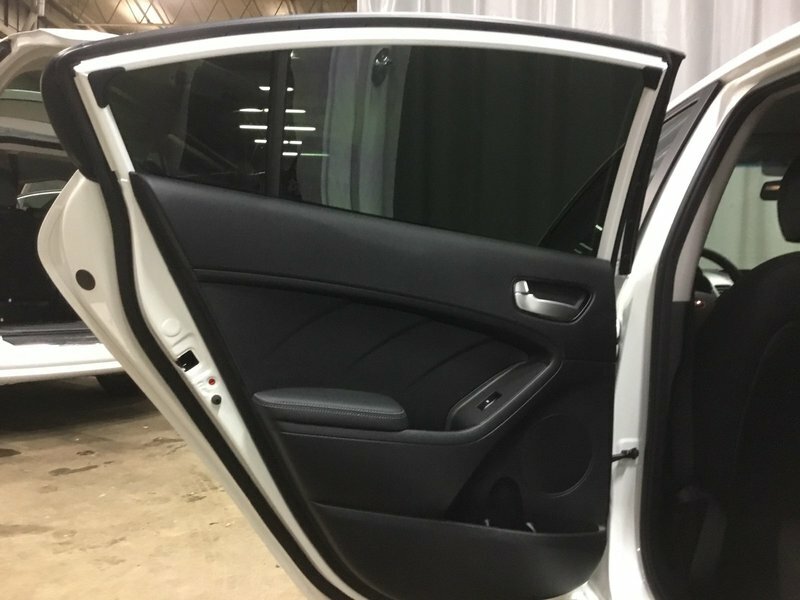 Inside you will be treated to comfortable cloth seats, power windows, locks and mirrors, steering wheel with aaudio controls, bluetooth and cruise control CD player, media inputs and more!